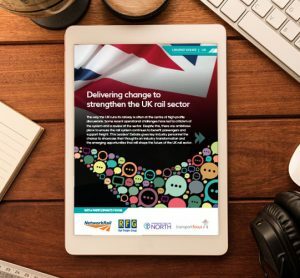 Innovative and intelligent solutions are greatly impacting the rail sector. 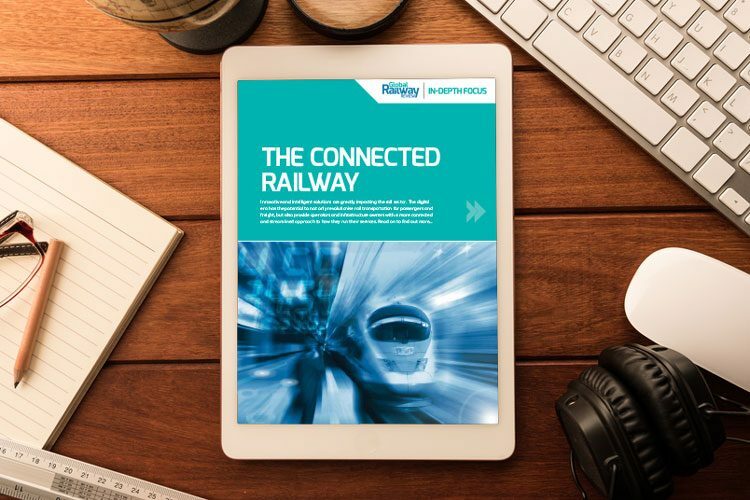 The digital era has the potential to not only revolutionise rail transportation for passengers and freight, but also provide operators and infrastructure owners with a more connected and streamlined approach to how they run their services. The railways in Germany are a success story that’s existed for 180 years, bringing growth, prosperity and unrestricted mobility. Now, however, they face one of their greatest tests: Andreas Scheuer, Federal Minister of Transport and Digital Infrastructure in Germany explains why. Over the last few years, technology and IT developments have been pushing the transport sector to the edge of great changes. 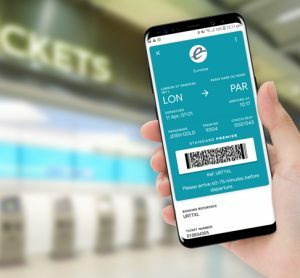 Digital technology has had a significant influence on mobility patterns and customers’ expectations, affecting the way the transport sector is dealing with user information, payments, integration and automation. 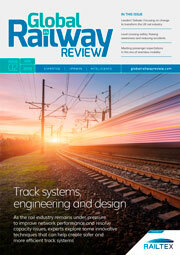 For Global Railway Review, Philippe Citroën, General Manager of UNIFE, explains that we can reasonably expect that digital transformation to advance even further, as improvements are anticipated in areas such as asset management, operations and the user’s role. More than 10,670 trains with 1.26 million passengers and 210,000 tonnes of freight operate daily on Swiss Federal Railway’s (SBB) 3,000km-long network. It is therefore easy to see why many believe the Swiss have become champions of rail travel. Michaela Stöckli, General Manager of SWISSRAIL and Noah Gunzinger, representative of a SWISSRAIL member company, take a closer look at how a much more ‘connected’ railway can only further improve the reliability and availability of Switzerland’s rail network. Inductive wheel sensors and axle counters are state-of-the-art when it comes to reliable train detection and track vacancy detection. 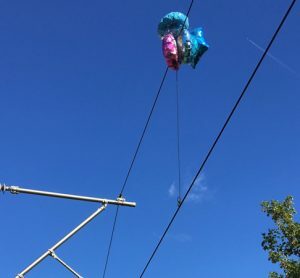 Increasing digitalisation has also meant that various concepts such as the Internet of Things (IoT) are becoming established in the rail industry. Combining this potential with the proven capabilities of existing systems is opening up new possibilities; Martin Rosenberger, Director Product Management, Frauscher Sensor Technology, explores further.